I've recently discovered the benefits of the Himalayan Salt Rock Lamp. And although I was a bit skeptical of buying a rock to put in my house, I decided to take the plunge and give it a try. And now I own 2 of them with a 3rd to be purchased soon! 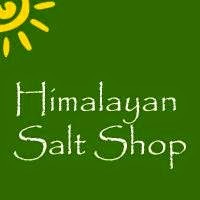 I received a Small Salt Lamp 5-7lb from the Himalayan Salt Shop. It came with just the rock on a base and then the cord with a light bulb. Screw the light bulb in and then pop it up into the base and plug it in! Took a minute to set it up. Now a little info about these rocks and what they're good for! Himalayan Salt Rocks are natural rocks that are in the Himalayan Mountains. They are hand mined and turned into these lamps. When it's turned on, the slight heat it emits releases negative ions into the air. There are SO many positive ions in the air already from electronics and such. These negative ions help to ionize and purify the surrounding air. It also clears the air naturally of things like pet dander, smoke, allergens and air pollutants. It can make you feel more energized. Each size you get ionizes a different size room. So this small one does up to a 10x10 area. The 13-17 pound one does up to a 14x14 area, etc. It has notches on the base for the cord to fit so it's not uneven. Just by turning the lamp around you have a whole 'new' lamp. It looks so different on different angles and I LOVE that! So this one I received was a bit small for my large open space living room, so I put it in my bedroom and bought a bigger one for the living room. I will buy another small one for my daughters room as well. They stay on and lit 24 hours a day! And they are just so gorgeous that I want a house full of them! Even if they don't work, they are SO gorgeous and they never 'expire' or need to be replaced. Just the light bulb does and that's a standard lamp bulb so about $2 from your local store. Overall I LOVE my lamp and will recommend them to everyone! Price: The one I received is on sale for $24.99 down from $50, so buy it NOW! I've seen these before and I've always wanted one because they are so beautiful, but I want one even more now that I know that they clear the air naturally of things like pet dander, smoke and other allergens. My husband smokes and we have 2 cats, so I know this would be beneficial in our home! Thanks for sharing! I have always wanted one of these. Now I see they also have candle holders especially the globe, how awesome. I will definitely be buying one of these for a Christmas gift then after the holidays buy myself one. I have never heard of these, but it would be great for my son. I have wanted one of these for several years, a friend of mine loves theirs. So pretty! The health benefits sound interesting, and this would look fantastic in my home. Aside from the obvious I started to do a little more research; doing so I have gathered a lot more desire to win this for a particular person that will enlighten their day! Thus, the beautiful warm glow of a Salt Crystal Lamp creates a soothing, relaxing atmosphere in any room which would help as my relative just went through another operation. 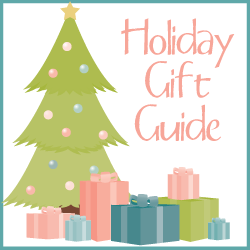 In my case, it will be used in her bedrooms, living rooms, hallways or a room where she often has to walk in darkness while using a Tri-bike that's heavy and hard to move around. My hopes go for winning as it's said these lamps' offer healing and purifying properties. Best of luck in winning this prize to all that get entered!! 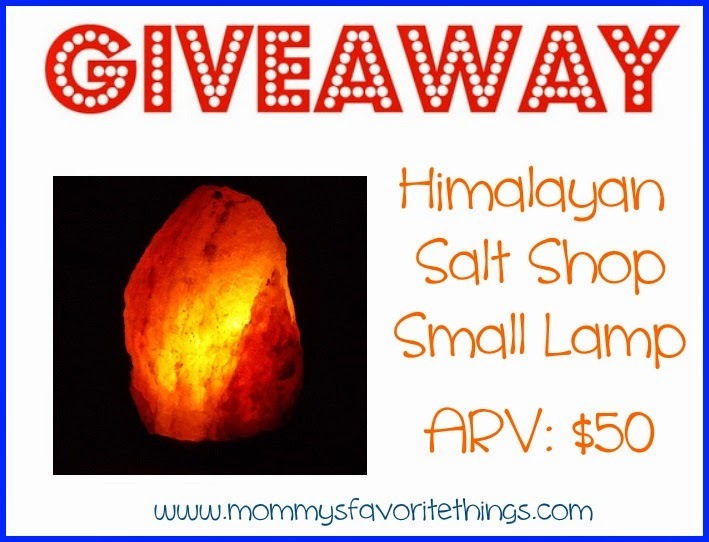 Oh my gosh - I totally love the Bowl of Fire Salt Lamps! I have wanted one of these for the longest time, I learned it has a lot of health benefits and I really like the Bowl of Fire Salt Lamp. I think these are fantastic and have wanted one for a while. I also think the bowl of fire is really pretty. These are great. I've seen them and I think they're really wonderful to have in the house. Being I'm a cat lover I like the Cat Lamp. I have no ideas these salt lamps could do so much! These are so awesome. I could use one of these for help with cleaning the air. Could be helpful for my breathing issues. Thanks for all the cool information. I have heard of these and you can actually get them in different shapes. I like the animal shapes, I would get a turtle or a dolphin, really want one. I learned that Salt Lamps have been used as natural treatments for: Rheumatism, Allergies, Respiratory diseases, and Migraines. This is the first time I have ever read about these. I have heard about them before but never really understood the purpose of them. Thank you for explaining all the details. They sound very interesting and would for sure be helpful in our home because we have 4 young adults living here using lots of electronics and many allergies. I've never heard of these but it seems like such a great idea! Would love to have one of these for my night table. I want to get one of the tiles. I've never seen these before. We have one of these in dd's room and love it! I love the Dolphin Salt Lamp! I like that they come in different shapes. Although I like the natural shape the most. I am attracted by the beauty of this item and intrigued by the health benefits. I have one of these already and love it. I would be so happy to have a second one! I love the Globe Salt Lamp. I have wanted a Himalyan Salt Lamp for several years. I think these are awesome. They have some of the most unique stuff. Something about them draws me to it. I have been wanting to try one of these for a long time. I also think they are really pretty.